The incident took place on Blacktown Road, Richmond. 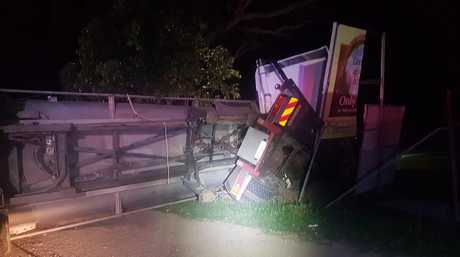 POLICE officers from the Joint Traffic Task Force have inspected the excavation company involved in a truck rollover at Richmond earlier this week. 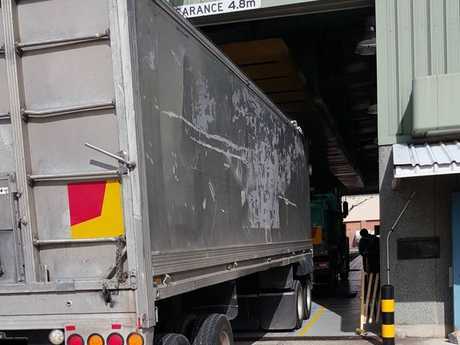 Wednesday morning, officers conducted a compliance audit of three tipper trucks and trailers at the Penrith Heavy Vehicle Inspection Station. 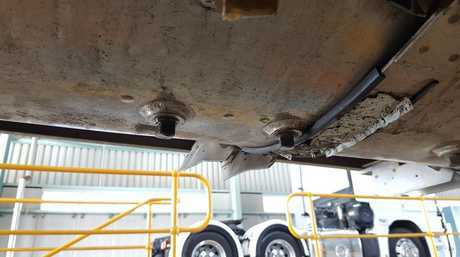 During the inspections, four major defect and two minor defect notices were issued for a variety of defects including fuel leakages, hydraulic oil leaks, brake imbalances, loose bolts, exposed holes in tipper bodies, a cracked chassis, and inoperative lights. The operation followed an incident involving a B-double truck belonging to the company. 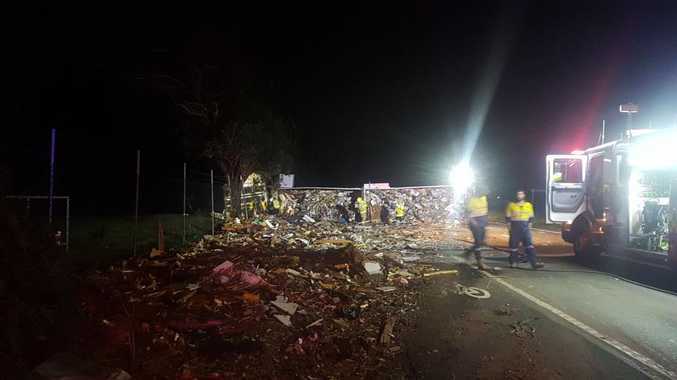 Monday the vehicle rolled on Lennox Street, Richmond, spilling a load of waste material onto the roadway, and causing significant traffic delays in the area. The Richmond crash left roads closed for hours. 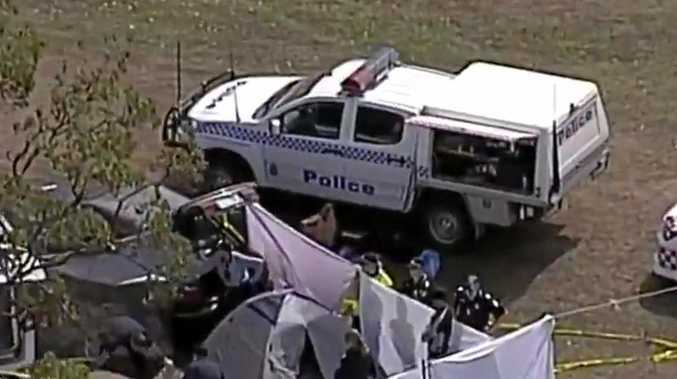 Acting Assistant Commissioner Stuart Smith of the state's Traffic & Highway Patrol Command said Joint Traffic Task Force operations are run to ensure the safety of all road users. "Given the number of trucks that are on our roads, hauling waste and other heavy loads, it is imperative for the safety of all road users that they are safe and compliant. "The Joint Traffic Task Force will continue to respond to any major crash involving trucks or other large vehicles to ensure those fleets are being driven, serviced, and managed safely on our roads. "Any heavy vehicle operator, owner, or company can expect that their entire fleet will be inspected if one of their trucks is involved in crash," Acting Assistant Commissioner Smith said.